Teach the Earth grows out of the community of Earth Educators who engage through workshops, projects, professional society membership and direct contributions to the suite of websites within the Teach the Earth portal. It includes over 9000 educators from over 900 institutions. Welcome. There are a variety of ways you can participate in the community. 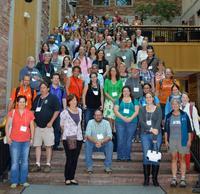 Join the National Association of Geoscience Teachers. 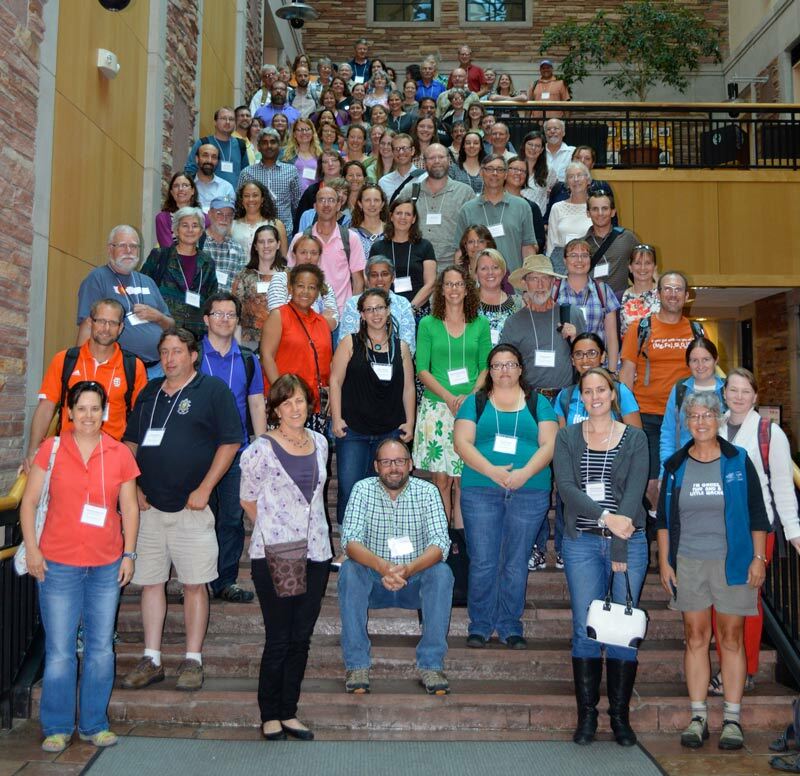 NAGT works to foster improvement in the teaching of the Earth sciences at all levels of formal and informal instruction, to emphasize the cultural significance of the Earth sciences and to disseminate knowledge in this field to the general public. Apply to be a content editor for Teach the Earth. an Earth education project site to the general Teach the Earth collections. If you have other materials that you would like to contribute to the Teach the Earth portal, leave us feedback and we can work with you to find the best way to incorporate your materials. Find peers engaged in the community.